30 Day - Money Back Guarantee. The Live Your Divine Purpose Course has a 30-day guarantee. If you are unsatisfied for any reason and let us know within 30 days of purchase, we will offer a full refund of the price of the Course. If we issue a refund, you will lose access to the Course and any Bonus Courses or programs or services. 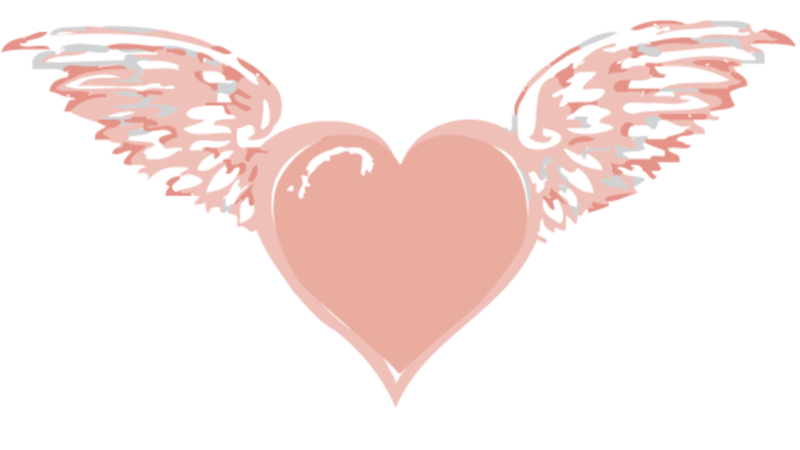 All products and services offered by Jenny Hogg Ashwell and Love's Curriculum, including The Path of Love: Live Your Divine Purpose Course, are for educational and informational purposes only. As stipulated by law, we make no guarantees that you will achieve any specific results from our information, and we offer no licensed or professional medical, legal, therapeutic, or financial advice in this program. The information contained herein cannot replace or substitute for the services of trained professionals in any field, including, but not limited to, financial, psychological, or legal matters. You alone are responsible and accountable for your decisions, actions and results in life, and by your attendance and use of these materials, you agree not to attempt to hold us liable for any such decisions, actions or results, at any time, under any circumstance. Although we do not anticipate any issues between us and you, it is important to note that if any disputes were to arise between us that we were unable to settle on our own, that any such disputes or claims would be solely settled by arbitration in the province and country wherein my business is registered (Alberta, Canada) and by their laws exclusively. Any liability is limited to the cost of the program. The Course is designed to provide you with the tools you need to consistently step forward past the doubt, fear, and ego to fulfill your soul's dreams and desires, and feel Divinely guided and supported every step of the way.